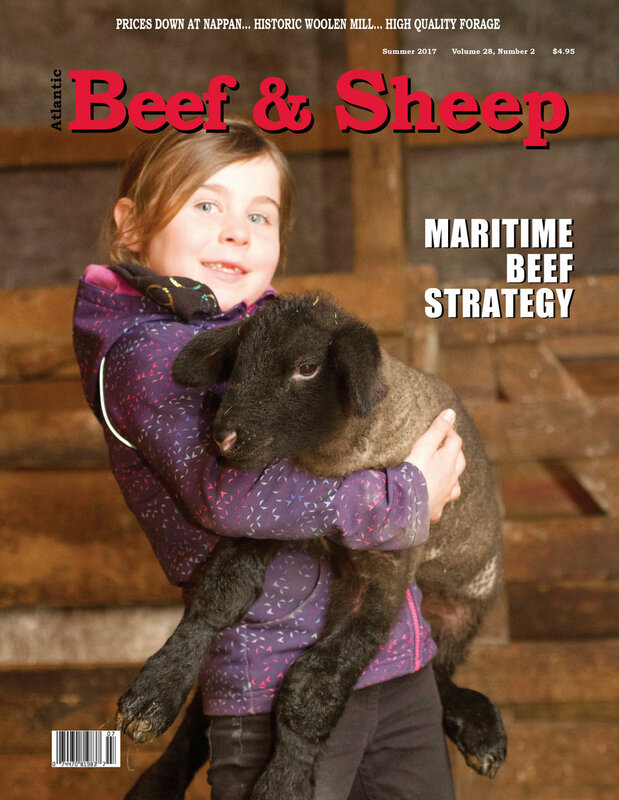 Atlantic Beef & Sheep is Atlantic Canada’s only magazine published exclusively in support of the region’s beef and sheep farmers. 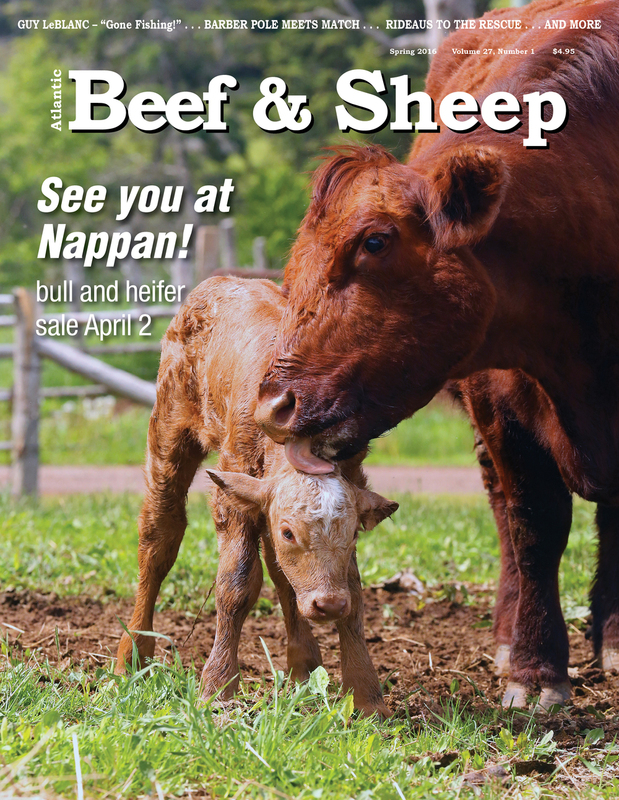 Launched a quarter-century ago to cover beef farming, it was recently broadened in scope to include sheep.Farmers turn to Atlantic Beef & Sheep for practical tips on livestock and forage production; regular reports from breed associations and research stations; show and sale results; stories from fellow farmers, 4-H and field days; and for news affecting beef and sheep farmers in their home provinces and across Atlantic Canada. 4 issues per year. Subscribe!